“I had been following the Beneteau Oceanis 38 since it was announced because I knew when I saw the innovative design that it was the next boat for our family of five, as our faithful 26′ sailboat was being rapidly outgrown by our three teenagers. 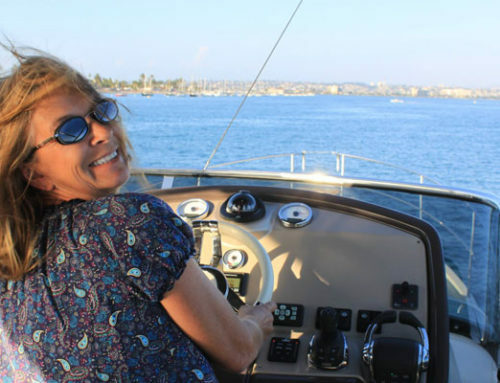 When we saw the Oceanis 38 at the San Diego International Boat Show, my wife became convinced as well. What a beautifully thought-out sailboat! Although I had intended to wait a few years and order our boat from the factory, we talked it over and decided to buy, since the show boat had everything we required anyway. Working with South Coast Yachts has been amazing; truly a concierge experience. 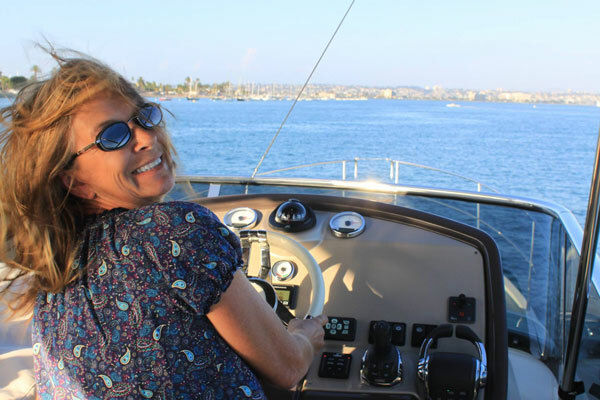 Tamara, Bob, Barrett and the rest of the team really made us feel completely at home with the process and helped with all the ancillary needful things from financing, documentation, insurance, marinas, and recommendations for canvas and electronics. The delivery process was very smooth and professional, and it was very apparent that South Coast Yachts wanted to be certain we could handle everything ourselves before they bid us farewell. It’s amazing that a boat that displaces four times as much as our previous 26 could be easier to handle and to sail! She’s fast in all winds and so roomy for a 38 that she really does feel like an apartment rather than a boat inside. Unlike many comfortable boats, there seems to be no trade-off in performance, as she’s consistently flying past the other 40 foot class sloops in the bay and impossible to overtake.